Singer-songwriter Ed Sheeran is coming to Raleigh. The British sensation announced Wednesday he will perform two shows in the Tar Heel state. 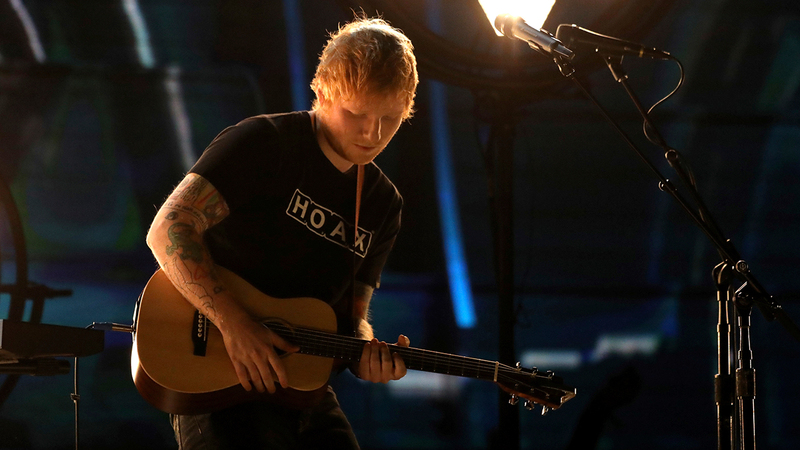 Sheeran will perform at PNC Arena on Saturday, September 2 and will be in Charlotte at the Spectrum Center the next day. You can view all the tour stops here. Tickets go on sale March 17th with a special pre-sale for fans opening up at 10 a.m. on March 13.